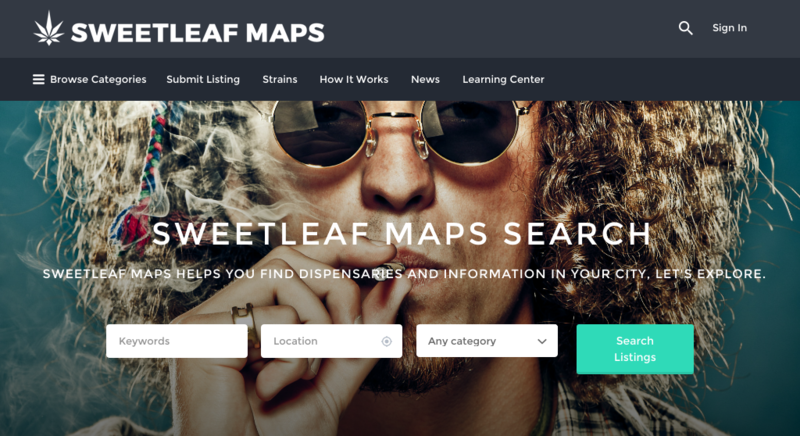 Sweetleaf Maps was migrating their website to a new Wordpress theme. Unfortunately, the developer of the existing theme built core site functionality into the theme instead of using a plugin. The strains plugin created a custom post type for each marijuana strain. A shortcode was created to display the strain list, which included ajax filtering functionality. 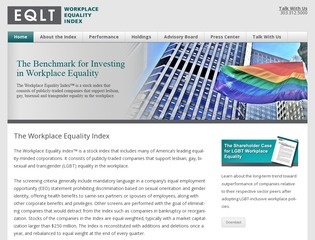 A template was used for the frontend display of a single strain. 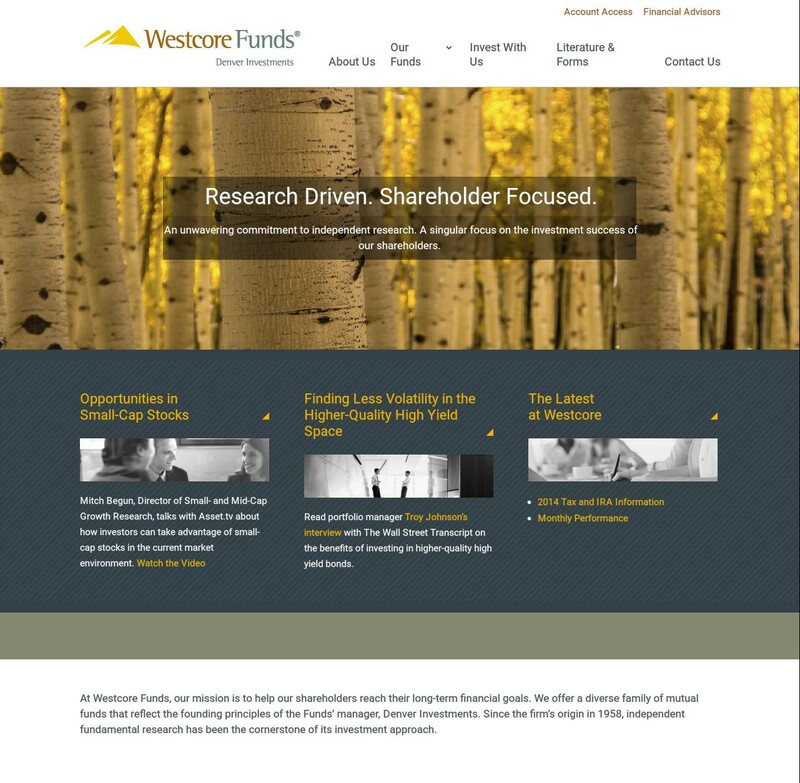 There are numerous stock quote widgets available but none provide a dynamic way to display stock quotes. 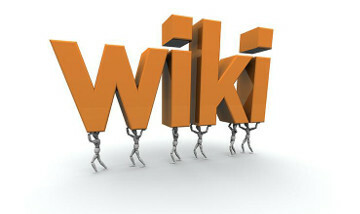 This widget allows site visitors to enter a stock ticker and the current quote is retrieved for Yahoo Stock Quotes. 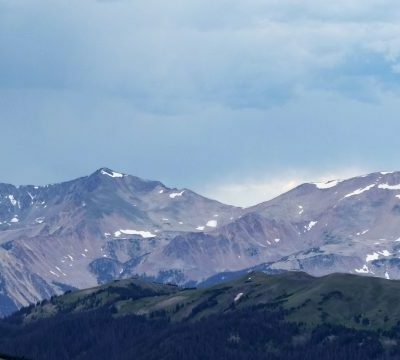 The information is retrieved through ajax and displayed using the Highcharts JS library. 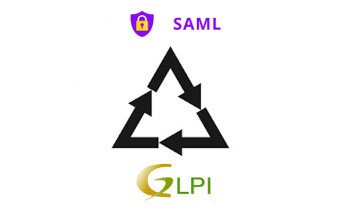 Authentication Plugin for GLPI that provides SAML intragration with identity providers using the One-Login PHP library. This tool downloads Proofpoint TAP logs for importing into Alienvault. 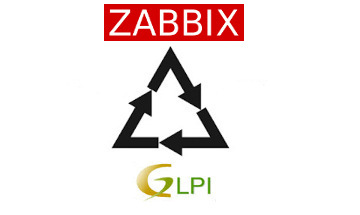 This plugin allows integration between Zabbix and the ITIL service tool, GLPI. The integration specifically allows Zabbix alerts to be opened and closed as tickets in GLPI. 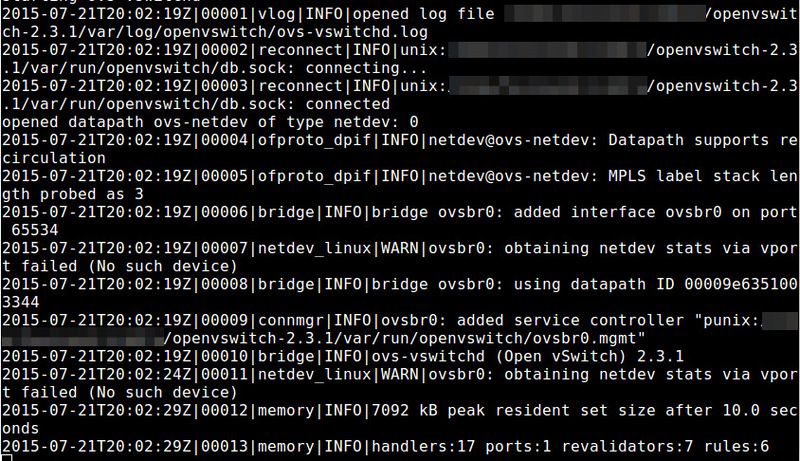 Nagios is a great service monitoring tool but it is a little rough around the edges. 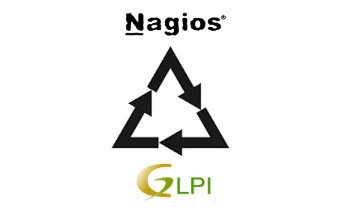 This plugin allows integration between Nagios and the ITIL service tool, GLPI. 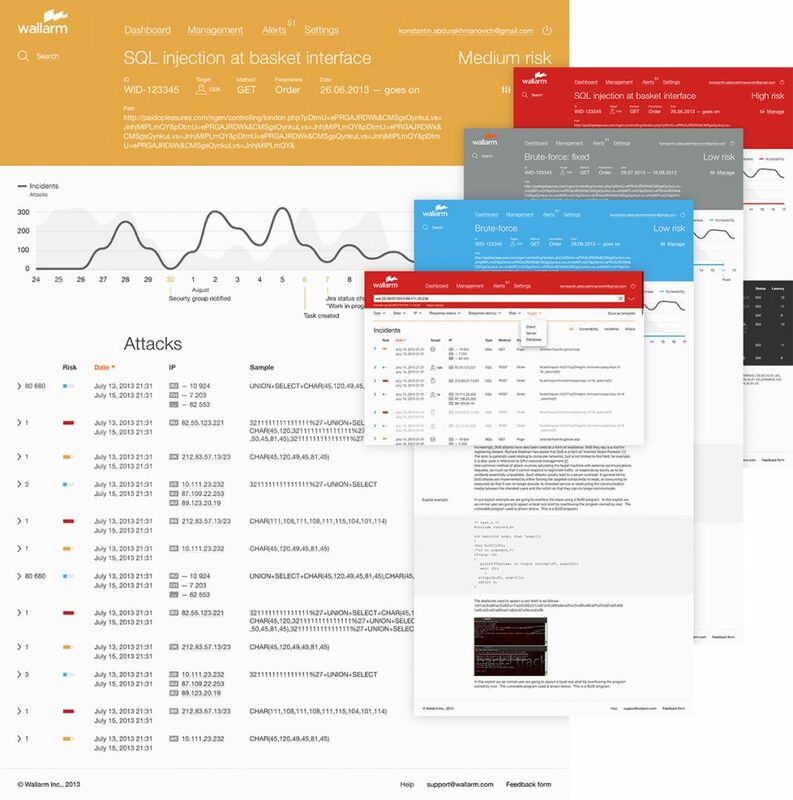 The integration specifically allows nagios alerts to be opened and closed as tickets in GLPI.